An Italian Dessert Treat! Frozen Mint Julep Granita for the Kentucky Derby!! My friend Hillary over at Baking Bad Food Blog is having a Virtual Kentucky Derby Party and invited me! When I think of the Kentucky Derby I think of big beautiful hats and plenty of Mint Julep’s. So I came up with a Mint Julep Granita, perfect for cooling you down after you have won 1st Place on your horse in the Derby! The Mint Julep Granita is made from a simple syrup infused with fresh mint, Kentucky Bourbon and Creme de Menthe, frozen and shaved. Simple and refreshing. 3 simple ingredients: Kentucky Straight Bourbon Whiskey, Creme De Menthe and Fresh Mint. Combine first 3 ingredients in heavy large sauce pan. Stir over medium heat until sugar dissolves. Increase heat and bring to boil. Pour into medium bowl. Refrigerate until cold, about 2 hours. Strain mint syrup through sieve set over bowl, pressing on mint leaves. Discard mint leaves. 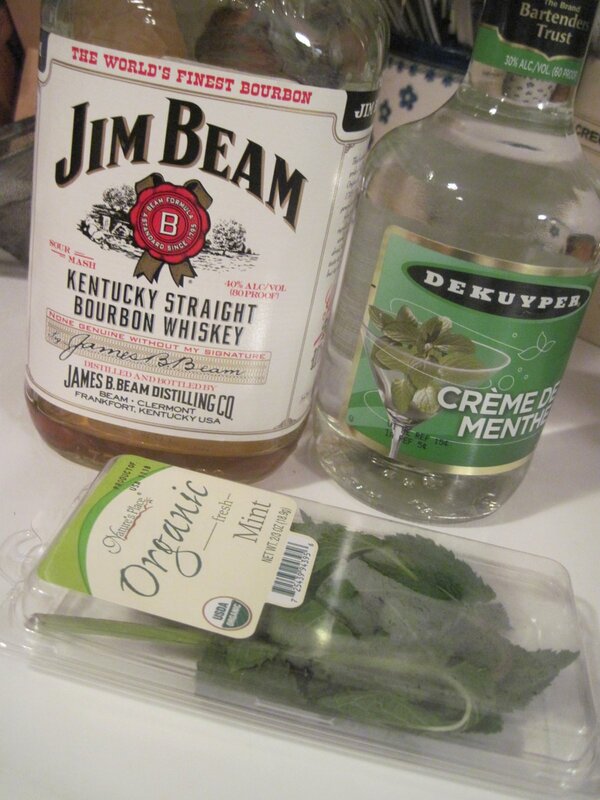 Mix bourbon, Crème de Menthe and minced mint leaves into mint syrup. Mix an additional 1/2 cup of water. Freeze until semi firm, whisking occasionally, about 3 hours. Cover and freeze until solid, at least 6 hours or overnight. Using fork, scrape surface of granita to form crystals. 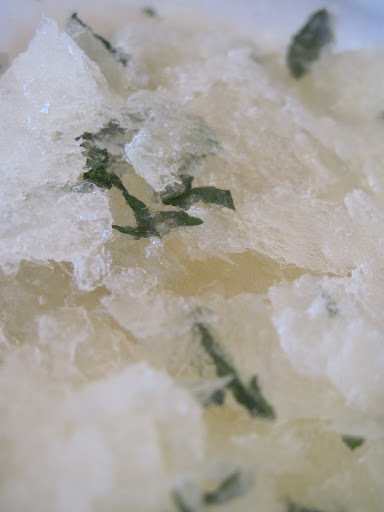 Scoop crystals into frozen glasses;garnish with mint sprigs, serve immediately. What a fun drink, I have never tried one but would love to! I’ve never had mint julep granita. I can’t wait to try it, it looks so refreshing! what a lovely recipe and great pictures to! love the idea of a granita. 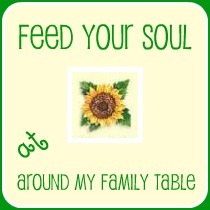 This would be the perfect use for some of the fresh mint that I have growing in my garden!! So refreshing and yummy!! This sounds so refreshing and lovely! Perfect for a hot summer day! Sounds and looks so tasty and refreshing. Need to get some mint giong in my garden!